Winter is coming! Time to get warm and cozy up with a good book or catch up on Netflix! However, as you turn up the heat in your apartment be mindful of the condensation that builds up on your windows. That condensation is caused by the humidity in your apartment. 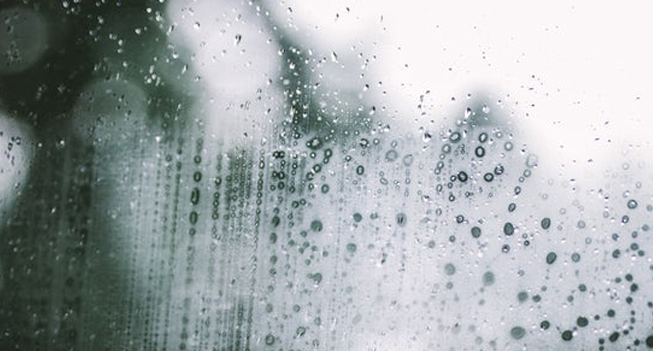 Continuous condensation in your windows will eventually lead to water damage and mold at the base of your window. Not only are you cutting down the moisture in your apartment you are keeping the air you breath in clean! If you have any questions please reach out to your Drewlo building manager.